Not all emails are created equally, and not all emails are created to be sent to everyone. 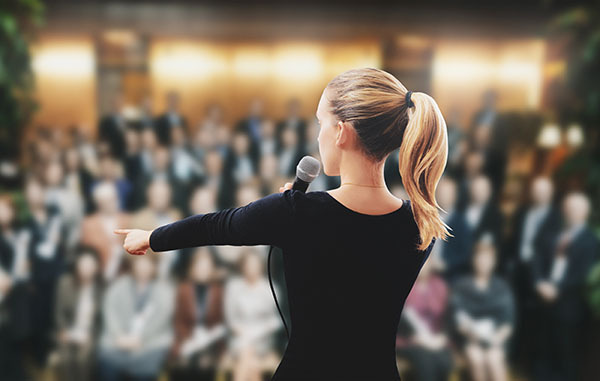 Working with Audience Segmentation in your Newsflash mailings allows you to hand-select those who will and will not receive particular emails. 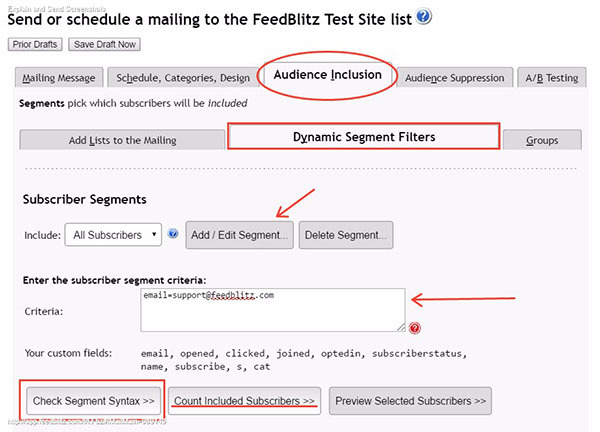 No matter which mailing list started the Newsflash, these tabs allow you to include and exclude subscribers from all of your lists, as well as working with Segments (such as those who have not opened for a certain period of time, for example) or any groups you may have in place. Bonus tip: Using Groups to segment your list can help you further shape your audience should you have Custom Field-Specific Groups in place. If you have any questions, simply send our Support Team an email at support@feedblitz.com, or you can chat or give us a call 1.877.692.5489 Monday – Friday, 9 am to 5 pm EST. We also have plenty of great support available 24/7 in our online Help Forum and YouTube channel!